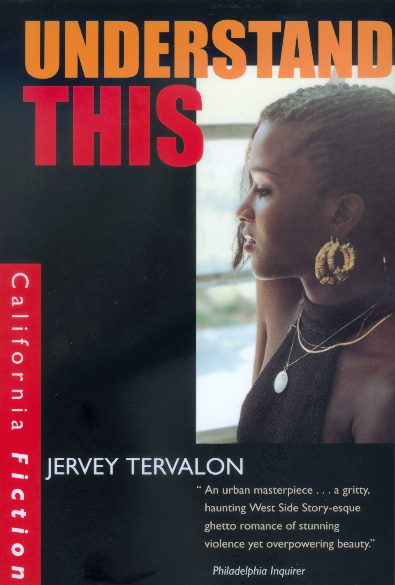 Jervey Tervalon's novel about young people in South Central Los Angeles grows out of his experience teaching in a high school there and his pain at the death of one of his favorite students. Jervey Tervalon teaches English at California State University, Los Angeles. His most recent novel is Dead Above Ground (2000).